According to recent studies, adding fun and variety to exercise routines is a key element to long-term fitness success. 4 Ways To Push Your Body TODAY! 5 Ways Your Squat Is Wrong! Heart Rate Zone: Must Or Bust? Build Your V-Taper With This Tip! Stretching - Before or After my workout?? 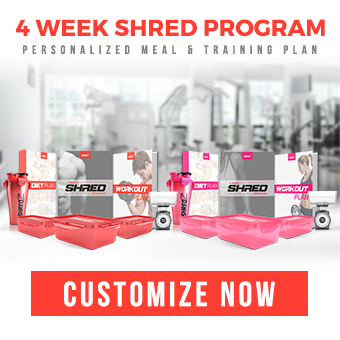 How Hard are you Really working out? Top 5 Ab Hacks You Don't Use! 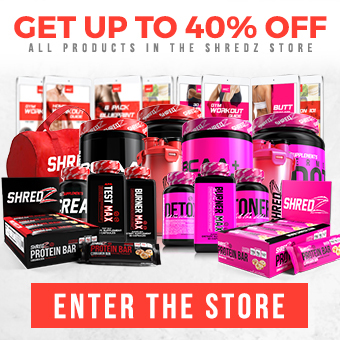 SHREDZ Blog Fitness, Motivation, Nutrition, Wellness, Kitchen and Women.